The Town Hall, originally a Corn Exchange, was converted in1912. More recently, in 1988, major alterations and refurbishment took place creating a venue suitable for a wide variety of functions. 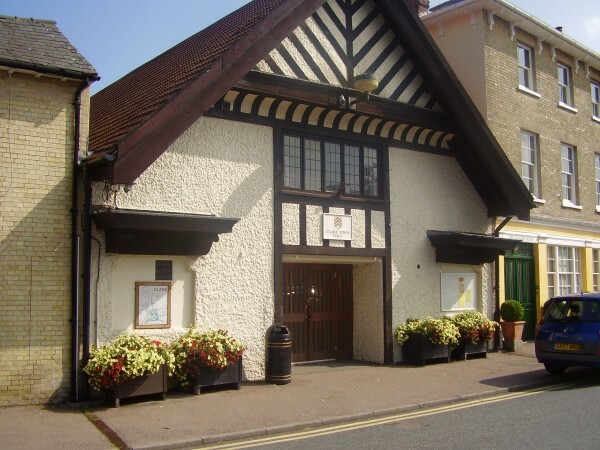 The Clare Town Hall is situated on Clare Market Hill in the heart of this small but attractive town. The hall has a main floor area of 1460sq.ft.with a separate foyer, cloakroom, bar and kitchen. A stage of 769sq.ft.is situated at one end with curtains and lighting facilities. There is seating for 220 persons and sufficient tables for 120 persons. 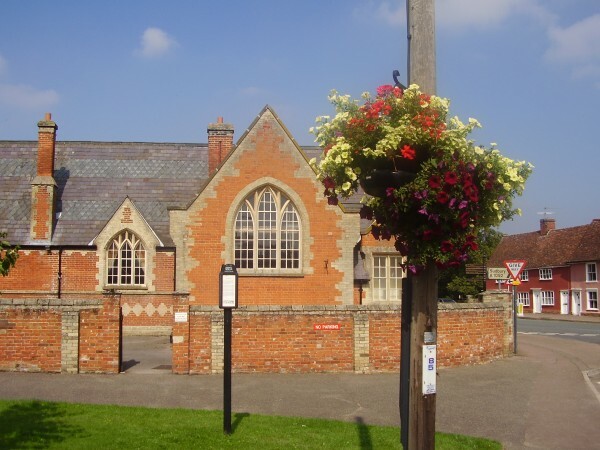 Clare Town Hall holds a Public Entertainments licence and with its excellent dance floor and stage is ideal for a very wide range of functions. The Community Centre has three halls of varying sizes, a committee room and a well-equipped kitchen. Halls 1&2 are provided with curtains to enable them to be blacked out. The kitchen is available to all users of the Community Centre, at no extra cost. The committee room is also available for hire.